How to Make your Stay in Japan Interesting and Fun-filled? Are you planning to go on a sojourn to Japan? If yes, collecting enough information about the land of rising sun would only help you plan out a productive and entertaining vacation in the country. Most people before landing in the country have a preconceived notion that Japan is all about technology and modern cityscapes. But, Japan is much more than that. Traditions and culture of Japan have always been attracting visitors from around the world. In fact, you can see that in spite of the modern way of living, most Japanese people are still deeply attached to their old customs and traditions. There are plenty of castles, shrines and temples recalling the spiritual and religious aspects of Japanese lifestyle. Besides, there are many landscapes and sea beaches where you can spend some quality time with your loved ones. You must be known to the places to visit or Japanese culture and traditions, here are some other interesting aspects of Japan and lifestyle of Japanese people, take a look. If you are looking to get into the shape like Japanese women, try out the products they use. You can buy a body suit to shape up the side of body where extra fat is accumulated. The Wacoal’s MODELCA lets you feel light and comfortable. If you wear shoes that squeeze your toes quite often, try out thick padded toe dividers. It stretches out between each toe and makes you feel comfortable. You can also go for CUVILADY Air for exercising wherever and whenever you want. This product will help you in getting toned inner and oblique muscles. 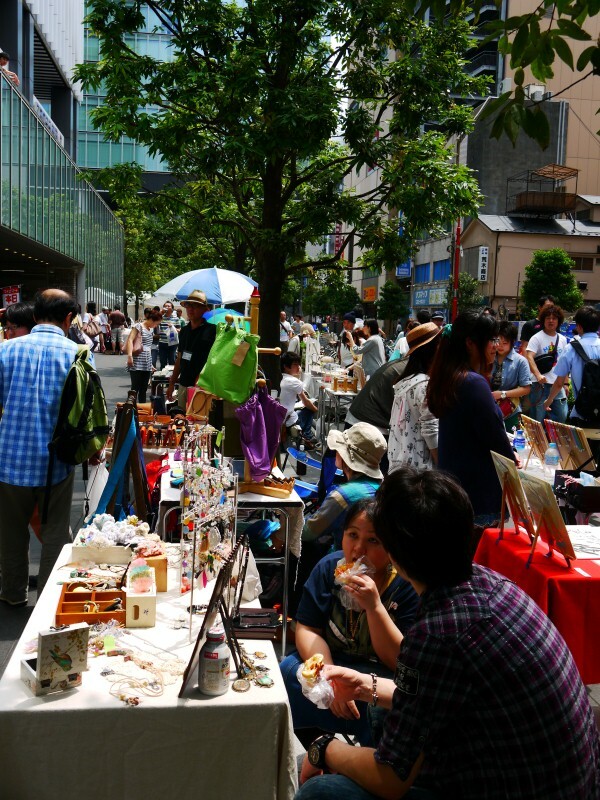 When you are in Japan, the MOTTAINAI festa will help you understand the Japanese culture more. This is basically a movement with the name MOTTAINAI and MOTTAINAI festa is one of their projects. This movement is about protecting environment and resources that people use. Many family friendly workshops are organised during the event. If you are missing the weekend spa breaks of London, go to a ryokan that facilitates hot spring baths. 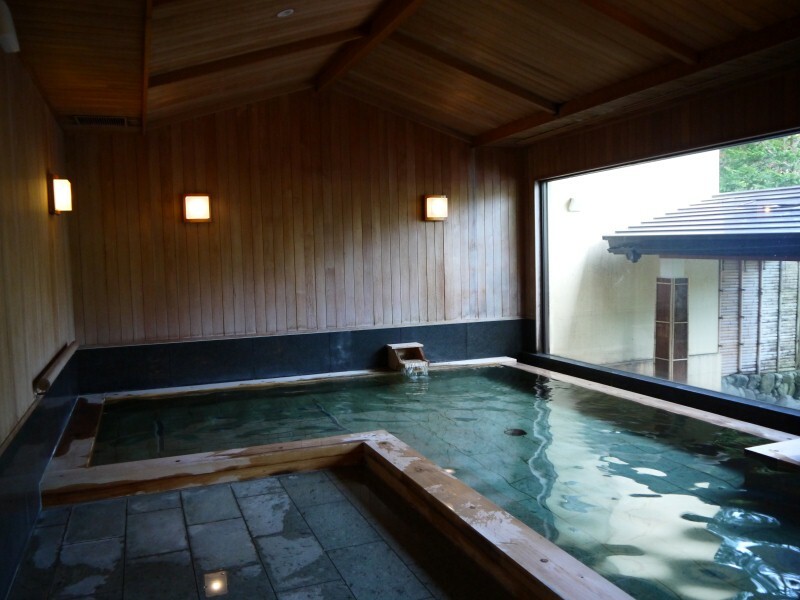 You can find several ryokans available with onsen bath facilities in and around Tokyo city. Most ryokans provide you visual delight of beautiful landscapes. You can also get different aroma therapies at the ryokans. Do you know the secrets of healthy living among Japanese people? 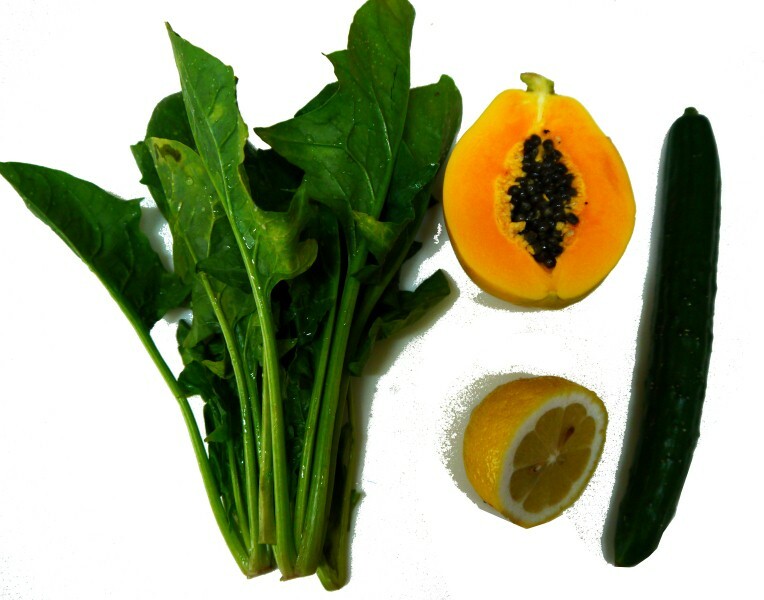 It’s the intake of seasonal fruits and vegetables that keeps them fit and fine for a long time. Japanese people include KOUSO diet in their daily habit and follow their dietary chart strictly. KOUSO diet is all about mixture of fresh vegetables and fruits on the daily basis. There are many more interesting aspects of Japan. To read more about exclusive Japanese lifestyle, you can go through blogs from Japan.